Lotto Soudal is ready to face the Challenge Mallorca. The series of individual races will be the opening of the season for many riders of the team. The Spanish series of events, also called Trofeos, will take place between the 31st of January and the 3rd of February. "Contrary to last year, three instead of two Trofeos are suited to climbers or punchers," explained Lotto Soudal's sports director Herman Frison. "With riders like Armée, Lambrecht, Monfort, Vanhoucke and Wellens, we have several good climbers in our line-up. 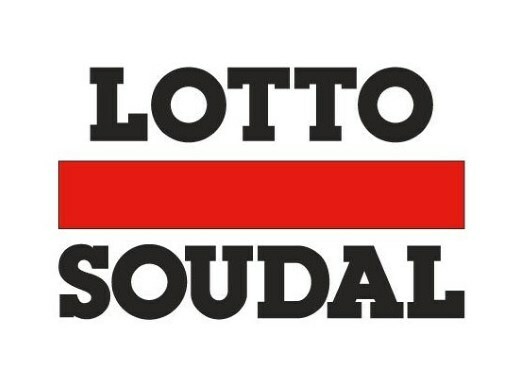 Besides, Iversen, Frison, De Buyst, Naesen, van Goethem and Wouters will also join the Lotto Soudal forces in Mallorca. This means that we can easily switch our line-up, depending on the course of the races." Tim Wellens is expected to play an important part for the team at Mallorca. "For most of the riders, the Challenge is the first race of their season," Frison commented. "The racing is likely to be nervous because everybody is a bit in the dark about their shape. The Mallorcan races are the ideal way to get the first race kilometres in the legs. "It may be one of the first events of the season but the goal is clear; we want to leave Mallorca with at least one victory. Tim Wellens already won some Trofeos in the past, so he will for sure be our leader. Tim is the kind of rider who’s already in good shape at the beginning of the season."